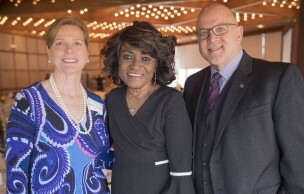 Join us for the 10th Anniversary of Chicago Reason to Hope, a powerful one-hour luncheon and program on Alzheimer's disease. 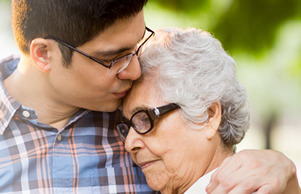 This milestone anniversary will be a special celebration of family and an opportunity to honor those living with the disease and their caregivers. 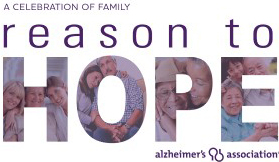 Families and individuals can honor their loved ones and help raise Alzheimer's awareness and funds by joining the Host Committee. Corporate sponsorship provides a unique opportunity to promote your brand while gaining recognition as a community leader making a difference in the fight against Alzheimer's. Invite your friends and family to this inspiring luncheon to learn more about Alzheimer's impact and why there is reason to hope. As a table host, you will be raising critical awareness and funds for Alzheimer's care, support and research. Currently, 5.7 million Americans are living with Alzheimer's, and that number is projected to rise to nearly 14 million by 2050. The time is now to come together and change the trajectory of this disease.